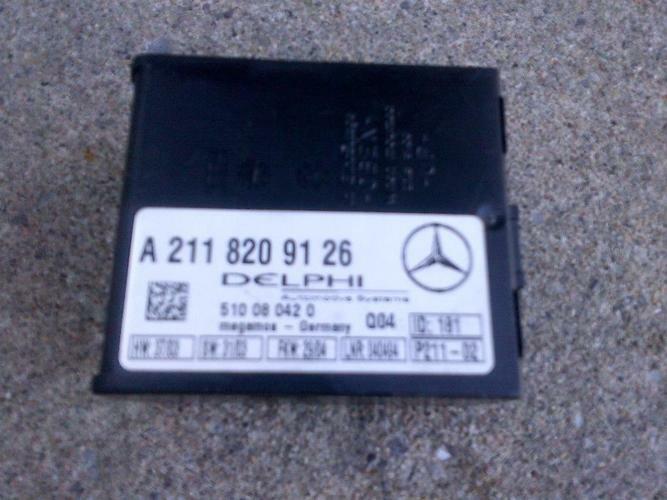 YOU ARE PURCHASING A MERCEDES BENZ OEM SL65 AMG ANTI-THEFT CONTROL MODULE IN PERFECT CONDITION AND WORKING ORDER. DONOR VEHICLE: MERCEDES SL55. Mileage: 89k.